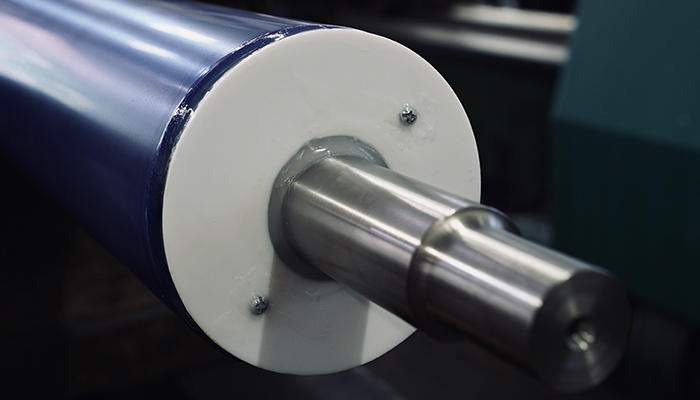 From the film, flexible or medical packaging industries to fibers, textiles and composites processing, our custom rollers, coupled with our unique coatings will save you both time and money. 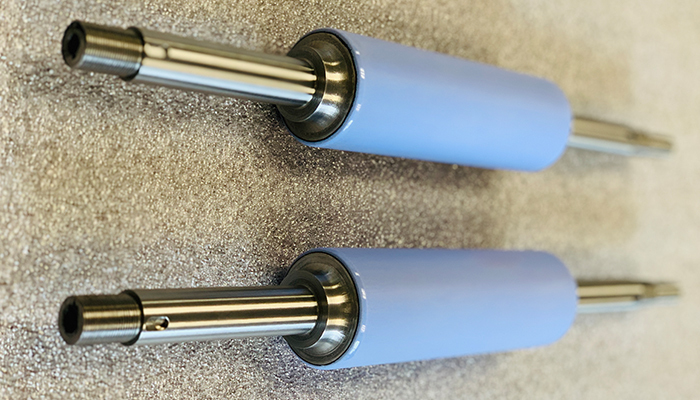 While other companies produce standard rollers, we have the knowledge of your processes and applications that allows us to understand the best solution for the problem you’re facing. Find out more about our products and our proprietary Glassteel, corrEnamel, medEnamel, thermEnamel and Topocrom coatings. If you are ready to increase productivity and efficiency, Empire Rollers & Coatings has the solutions for you. 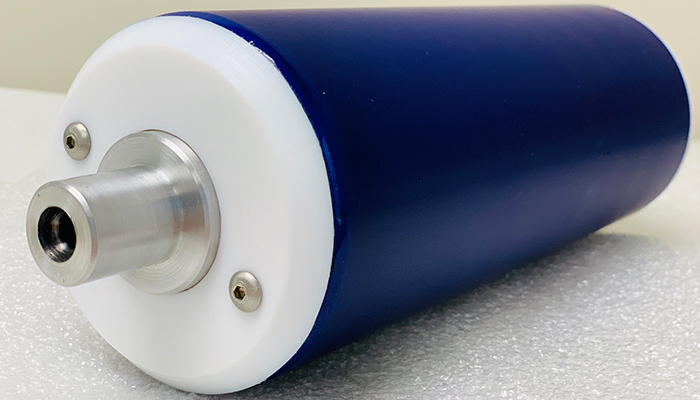 We take the time to get to know your business and your processes in order to create the best customized roller for you. We are problem solvers at heart. 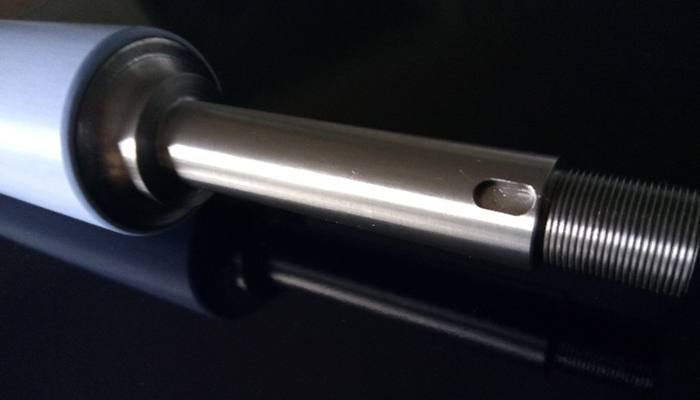 Make the switch to Empire Rollers & Coatings today! If you are ready to increase productivity and efficiency, Empire Rollers & Coatings has the solutions for you. 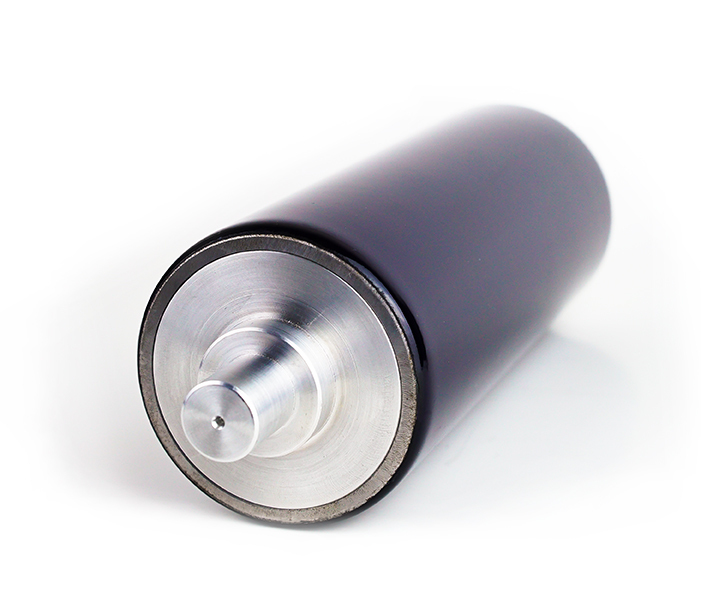 We take the time to get to know your business and needs in order to create the best customized roller for you. We are problem solvers at heart. Don’t waste any more time and money servicing down equipment. Instead, make the switch to Empire Rollers & Coatings today! For more information about our products, please contact us at 585-924-2020 . We look forward to helping you with creative solutions for your business needs.